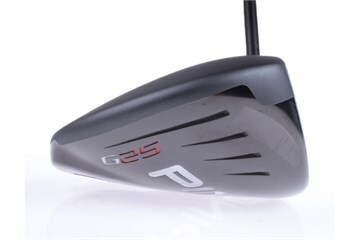 For everyone from beginners to Tour players, the combination of a large, forgiving head, Trajectory Tuningâ„¢ Technology, and a speed-generating shaft makes the adjustable G25 driver a sound choice for improving distance and accuracy off the tee. You can add or subtract one-half degree of loft on the standard 8.5Â°, 9.5Â°, 10.5Â° and 12Â° settings to optimize launch conditions for maximum distance. 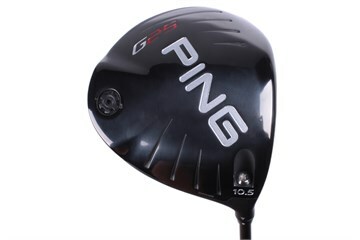 The 460cc Ti 8-1-1 head is PINGâ€™s longest and most forgiving, a confidence-inspiring design for gaining yards with the highest degree of accuracy. 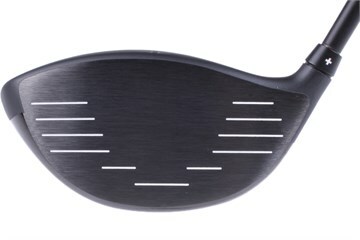 The ability to fine-tune trajectory makes it easy to optimize launch angle and spin rate for maximizing distance. Sat on my old driver and broke it! Borrowed my friends Ping G25 10.5 and was hitting them miles! Loved it but went for a 12 degree instead as I am pretty rubbish at golf. Loads of margin for error with a club like this. I’m sooo loving it. 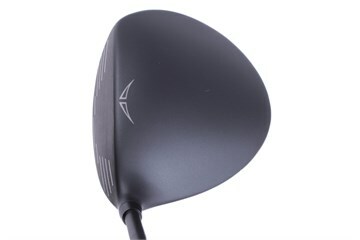 I could not get over how much lighter this driver is compared to my previous. It feels so much smoother in my swing sequence, and god it flys when connected with! Early days, this club is perfect for me, and so happy with the condition it has come in! Great service the club was accurately described wish my game was as good as the service. Very happy with my purchase,good condition ,headcover like new.